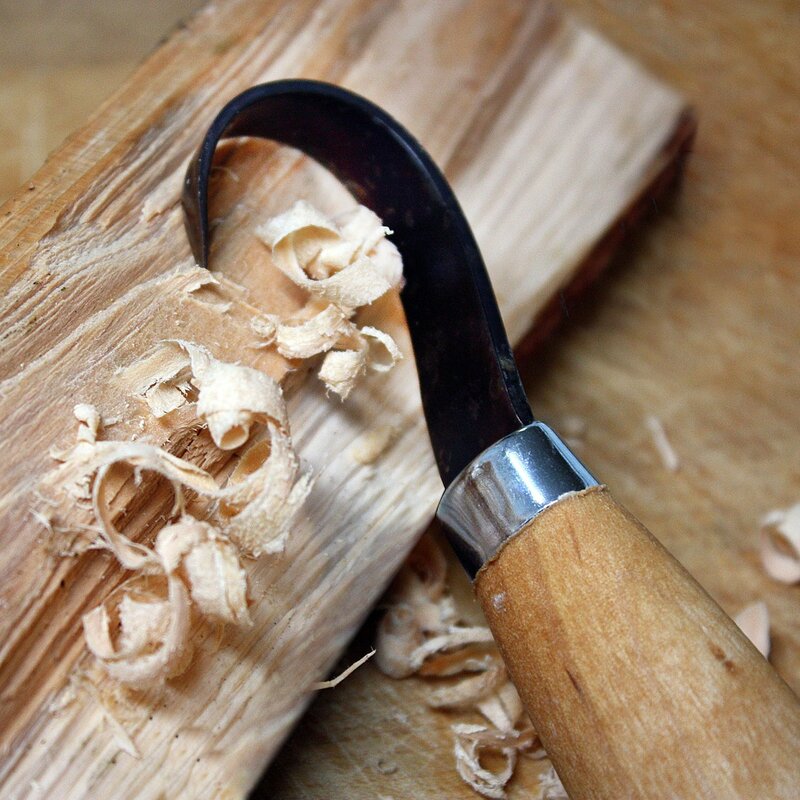 Even if you’re passionate about wood carving, this passion is wasted without proper know-how. As with many other facets of our lives, knowledge and research are crucial to making informed decisions. Couple this with hands on experience and some good old trial and error and there will be no stopping you. Bringing it to back to the research part, the Mora 164 hook knife is up for review. 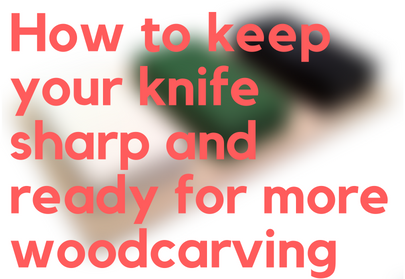 Whether you’re just starting out or are a seasoned carver, the right tools are a necessity. The Mora 164 hook knife is such a tool and is up for consideration and evaluation accordingly. Its specs shall be covered alongside its usage, pros and cons. As any good review should suggest, do further research on top of this and make sure you invest in a product that works for you. 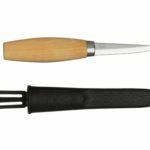 Manufacturing in Morakniv Sweden, this company is one of many that carpenters and wood carvers have appreciated over the years, although this precision tool does not live up to the rest of its production standards. The following are some of the basic specs of this model so you can get a better idea of its scope. The handle is made from Oiled Birch Wood which provides comfort and ease of use. – Birch is renowned for its fine and uniformed texture alongside a closed pore finish. This confers a smooth texture to the handle and for increased comfort and grip when in use. 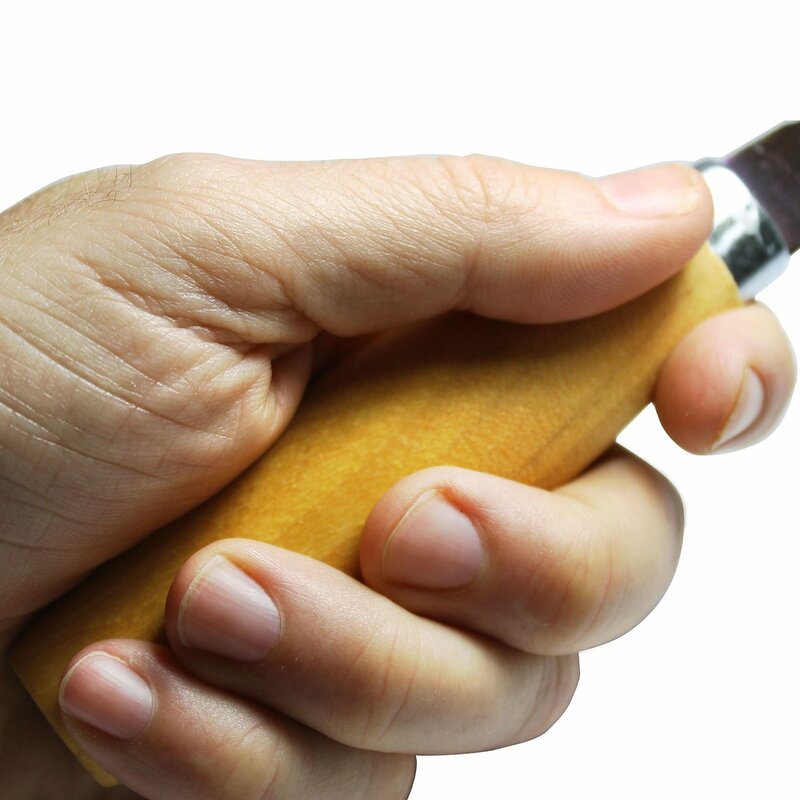 – In addition, due to the handle being tapered at both ends, this also allows for a firmer grip. Singled- edged blade that is comprised of carbon for superior strength and durability. – To compare carbon steel to stainless, carbon steel lacks the chromium that stainless steel possesses which confers its resistance to rust and corrosion. However, due to this, stainless steel is typically softer and less able to maintain its edge in the long term. Carbon steel is much harder and with proper maintenance can perform better for a longer period of time. – This blade has a rating of RC 59-60 on the Rockwell scale which means it is hard and durable enough to perform a variety of tasks and maintain its integrity whilst doing so. 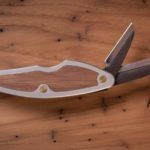 – The tang of the Mora 164 hook knife extends completely through the handle which again reinforces the blade and maximizes its robustness. 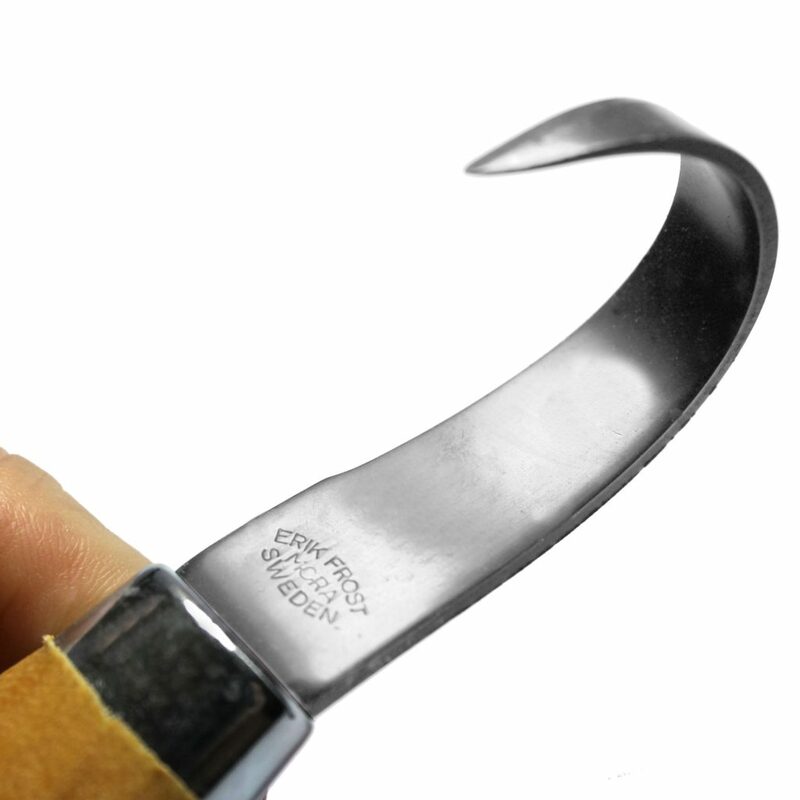 As with any product, the Mora 164 hook knife has its advantages and its corresponding drawbacks. Wood carvery can encompass many aspects and different tools are more specialised for different tasks. Below are some examples of what the Mora 164 hook knife can be used for and its pros and cons. Morakniv 164 is specialised for spoon and bowl carving. This model is more geared towards crafting small spoons and bowls. Due to the curve of the model it is specifically for crafting curved objects such as the former mentioned. It has a single bevel making it adequate for pull cuts with your right hand or for push cuts with your left hand. 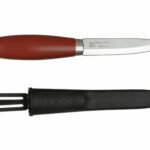 -Due to it’s generic question mark shape, this knife is certainly not the easiest to sharpen leaving newcomers at an unfortunate disadvantage. As afore mentioned, this blade can be sharp. However, this models was not sharp right out of the packaging. 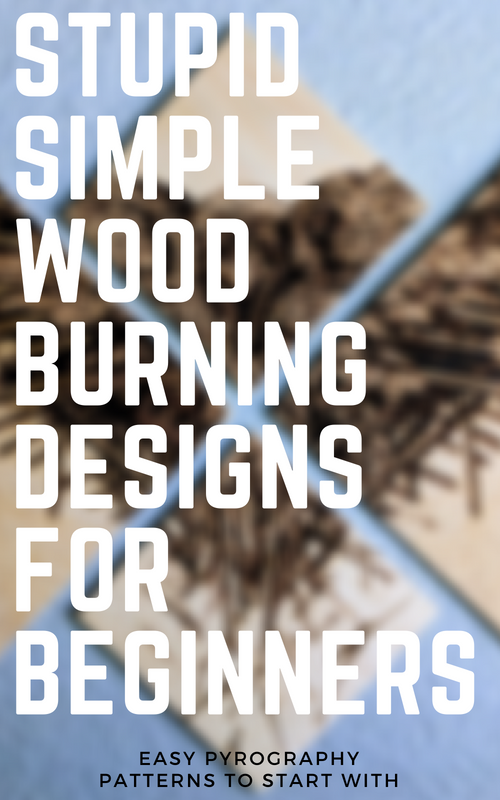 That can add extra time to your day in figuring out the best method to sharpen it and may put beginners off entirely. Cuts against the grain are difficult to execute and may need continuous sharpening of the blade. 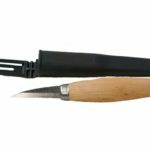 -Many times I found myself having to sharpen this tool much too frequent than I would expect from a Mora knife seeing as how the rest have provided much more promise than this model. As this is not stainless steel, corrosion and damage can occur much more easily. With this in mind, the upkeep of this model can be more time consuming. Mineral oil can be applied after use that can prevent rusting when in storage. This product lacks a sheath so you may need to acquire one elsewhere. Many models do not come with this of which may put some off. Wrapping the blade in leather is an option and will help prevent it from cutting anything whilst in transit. Below is a summary of its primary benefits and why it’s great value for money. Sharp blade that is both durable and strong. 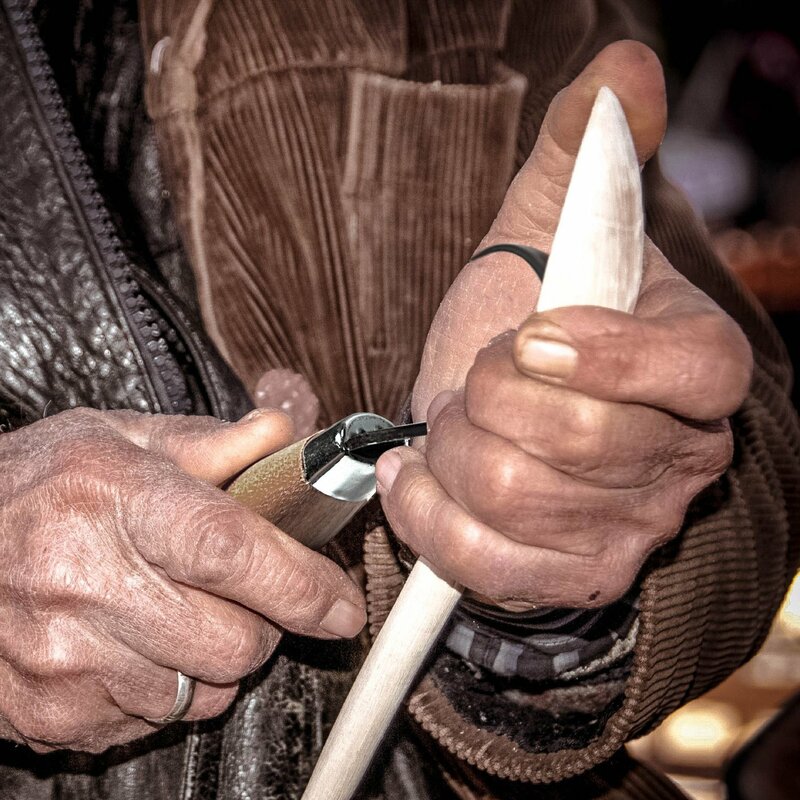 It has been demonstrated that the Morakniv 164 hook knife is a tool fit for purpose and can be immensely useful for any wood carver enthusiast. 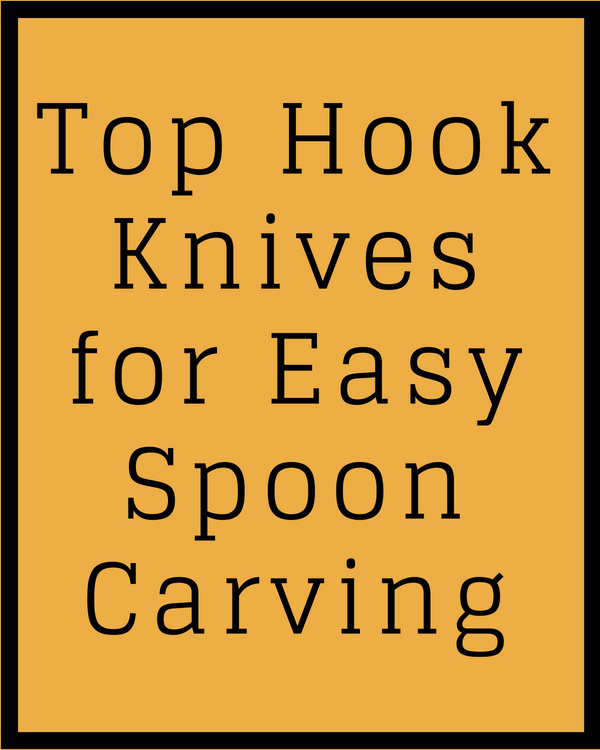 If you’re wanting to craft small spoons and bowls this tool is catered for you. I’m probably saying a lot of negative things about this knife, but with some upkeep it will get the job done. Hook knifes as implements vary greatly and the 164 is just one of many options available to you. Other models from this brand are on the market and are impeccable quality and great value for money. With this in mind, consider all your options before purchasing this knife. Chances are you can find a better one for a little extra money. what’s the best knife for hardwood bowl carving, I’m a beginner. 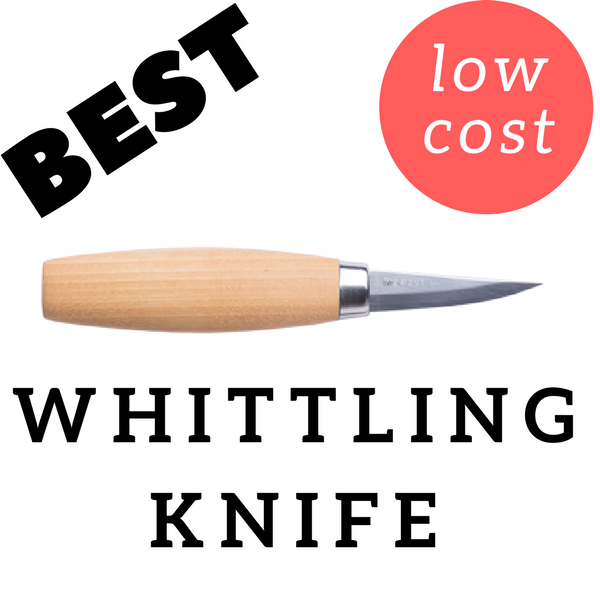 ..
Are you looking for a spoon carving knife or a whittling knife? And here is the Mora 164 (hook knife used for spoon carving) that will work great with hardwood. Given the overall negative view of this knife, would you have another to suggest? Yes! BeaverCraft actually has a decent hook knife that’ll do the job a lot better than the 164.